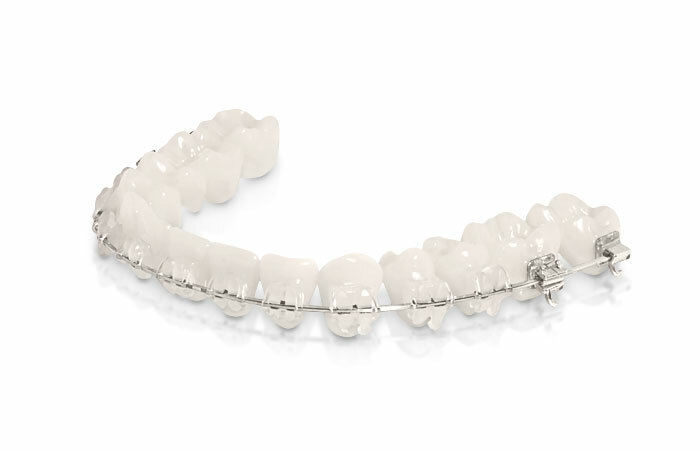 Orthodontics is the branch of dentistry dealing with the treatment of various, complex malocclusions and its’ correction. A beautiful smile is not only associated with healthy and white smile, teeth should also form a harmonious bow, which effects in improving of the appearance of the face. 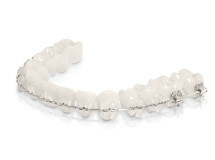 Our orthodontists at Perfect Smile Clinic, deal with the treatment of malocclusion at children and adult patients. 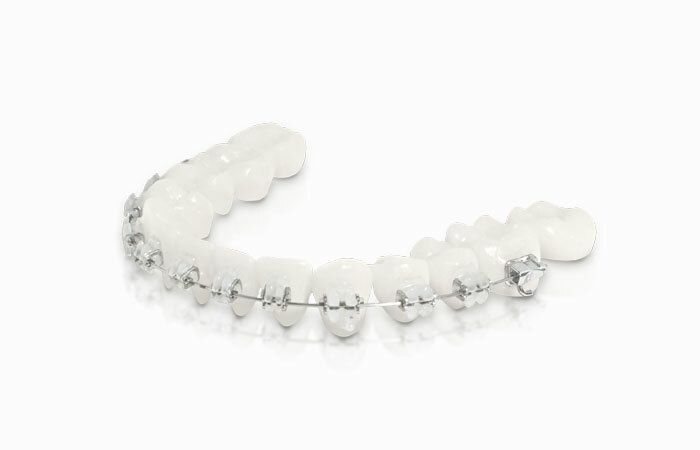 Modern orthodontics allows the effective and safe treatment of each malocclusion, regardless of age. In our Dental Clinic orthodontic treatment it is often part of a complex multidisciplinary plan to achieve optimal and stable results. Before the orthodontic treatment, the complete sanitation of the oral cavity must be carried out. What is more, panoramic image of the teeth has to be checked and caries and fillings should be cured. 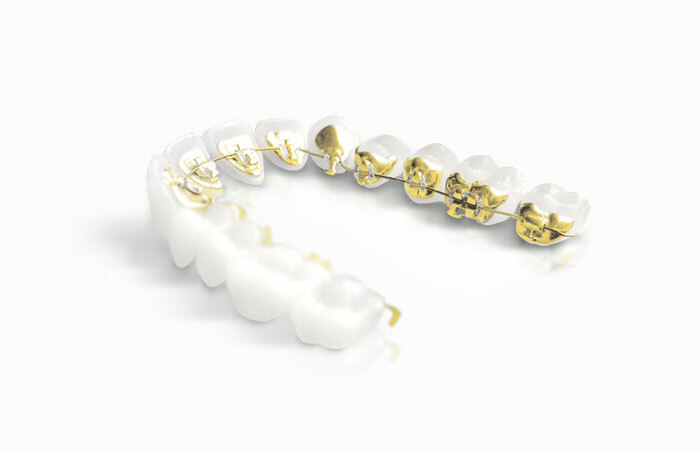 Consultation and treatment plan – Orthodontist performs an analysis of malocclusion. It is based on a study of special X-rays. In addition to the standard panorama, very often cephalometric image is needed. After an analysis of gypseous model and specific measurements, orthodontist shows the patient a treatment plan. 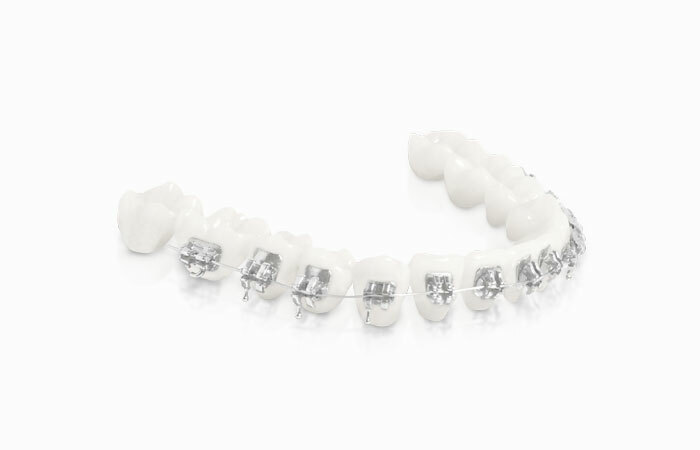 Active treatment – depending on the preferences of the patient and diagnosed malocclusion, orthodontist applies the braces. Throughout the whole process of treatment regular check-ups are needed. Active treatment takes more or less from 1.5 to 2 years. Orthodontic retention – when the malocclusion is corrected, orthodontist decides to remove the braces. The goal of treatment is to maintain the achieved retention. 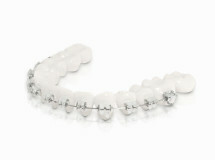 Most commonly we use special retention wire glued to the inner surface of the front teeth. Prevention and sanitation – throughout the process of orthodontic treatment, careful sanitation is extremely important. Patients in Perfect Smile Clinic are thoroughly informed about oral hygiene and brushes and threads necessary for during the whole process of orthodontic treatment. Additionally, every four month our qualified dental hygienist removes plaque accumulated around the braces. 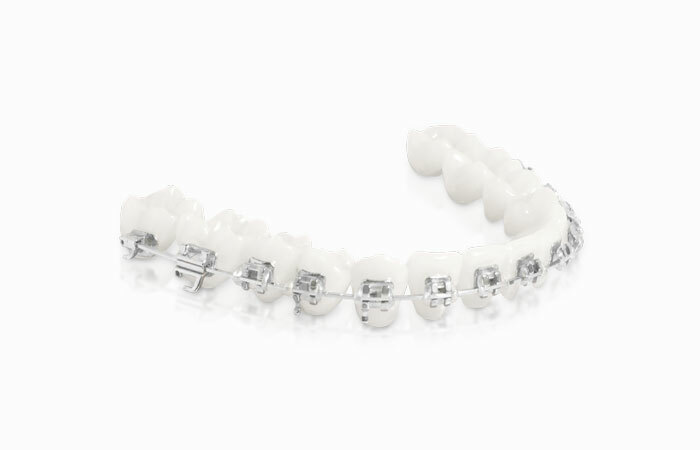 The permanent braces is recommended to adolescents with permanent teeth. 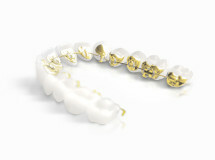 It allows you to correct defects much better than the moveable braces. It is composed of locks and the rings (or tubes) which are fixed to the outer surface of the tooth with a special adhesive. 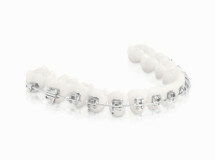 The length of wearing of such braces depends on the defect-approximately 2 years. 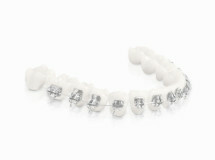 You will find prices of orthodontic consultation in PDF file. For further information, please fill in the online form beside.